The Troop 1372 neckchief is given to all new scouts when they first join the troop. Our current neckerchief is the BSA standard stock OD Green in color with the BSA logo on the back. Each scout will receive an official BSA Fieldbook when he earns First Class rank. 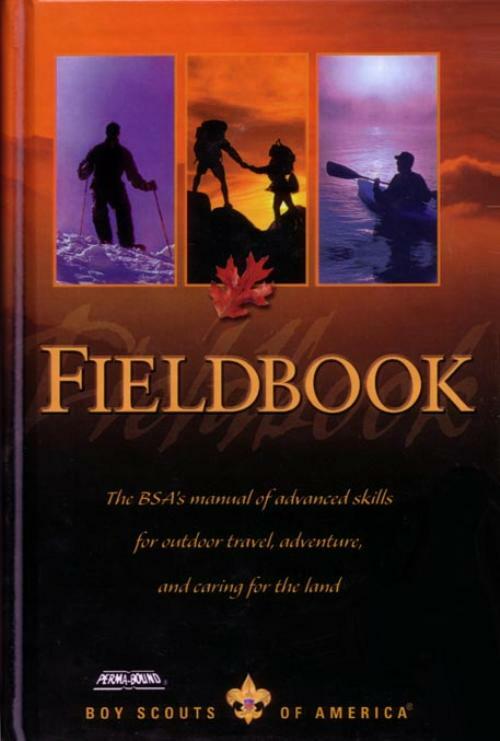 You've worked hard in learning your scouting skills, now its onward with merit badges and new challenges in scouting, the BSA Fieldbook will help you get there! Congrat's - you've earned it! What’s that little red patch that some guys wear under the Troop number on their right sleeve? 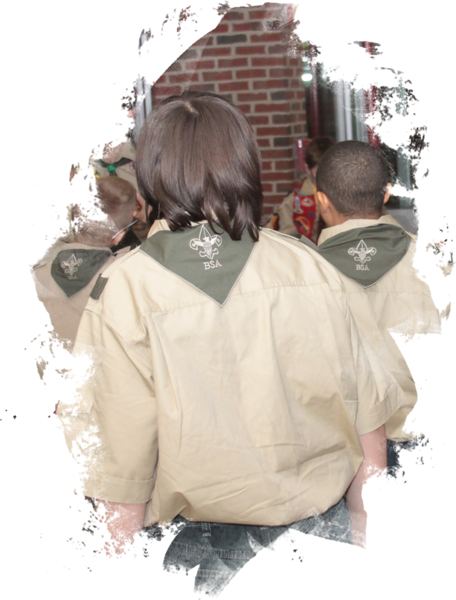 All scouts and leaders that started the new troop and registered up until the first recharter on February 29, 2012 are considered to be a founding member of the troop and are authorized to wear the “Founders” strip. Anyone after that date is ineligible to wear the strip. Remember how our nation has “Founding Fathers?” Well, this is the Boy Scouts of America (BSA) way to recognize those early pioneers that helped start our Troop. All members of Troop 1372 will still participate in a Band of Brothers Ceremony.